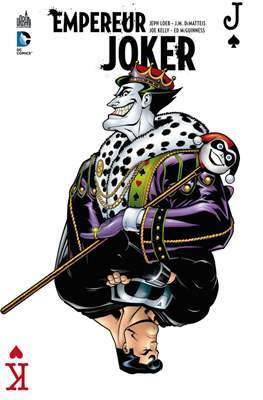 → Action Comics (1°) #770 (10/00) Superman - (2000 - 42) The Reign Of Emperor Joker, Part Five : He Who Laughs Last ! → Superman (2°) #160 (09/00) Superman : Arkham, Part One : It's A Mad, Mad, Mad World ! 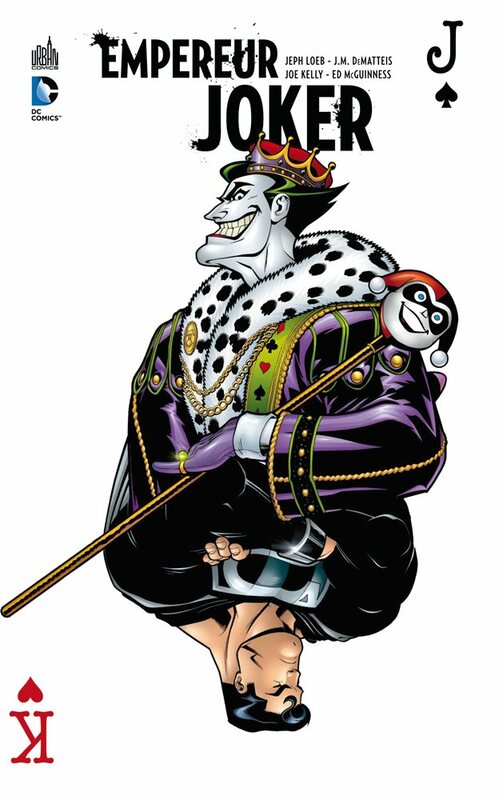 → Superman (2°) #161 (10/00) The Reign of Emperor Joker, Part Two : You Say You Want A Revolution? J.M. DeMatteis, Jeph Loeb, Mark Schultz, Joe Kelly, Mike Miller, Doug Mahnke, Kano, Scott McDaniel, Carlo Barberi, Duncan Rouleau, Ed McGuinness, Todd Nauck, Tanya Horie, Moose Baumann, Richard Horie, Wildstorm FX, Marlo Alquiza, Jose Marzan Jr.